Toastmasters, a name synonymous with public speaking, is dedicated to developing its members’ communication and leadership skills. Now Distinguished Toastmaster Jeremey Donovan and Public Speaking World Champion Ryan Avery break down the winning speeches from Toastmasters’ prestigious annual competition―providing you with tips and techniques guaranteed to improve your speaking, presentation, and communication skills. 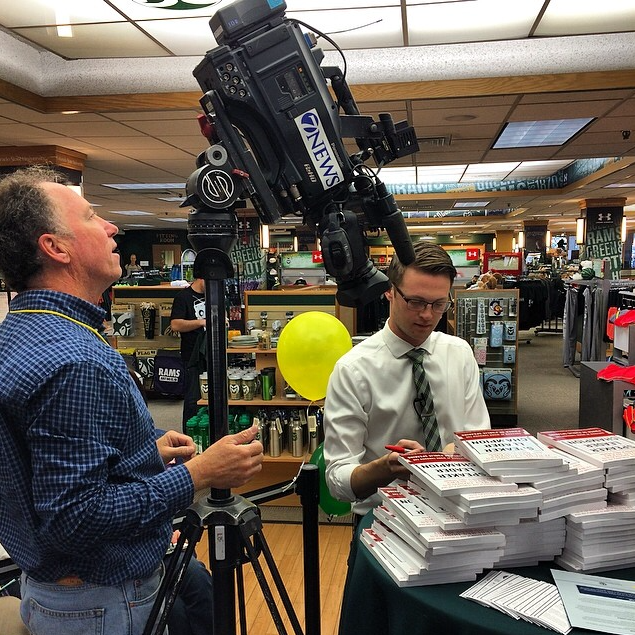 They also include a special section of insights and advice for readers who aspire to become serious public speaking competitors. 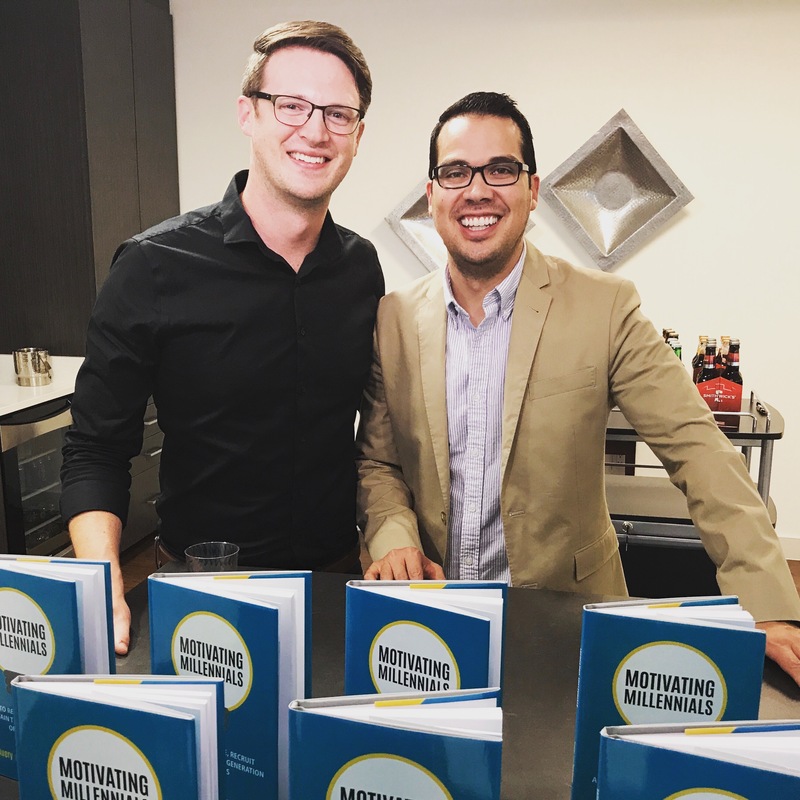 This book will explain how to motivate Millennials and show you how to capitalize on the great potential of our often-maligned generation. To do this, we’ll explain how to get past the stereotypes and explain who Millennials really are. You’ll gain a new perspective as we shine a light on the family dynamics that shaped us. You’ll also learn how you can inspire us to do more and be more, how to realize our full potential and capitalize on it for your company. We can create successful companies in which individuals from every generation are motivated and inspired to do their best. The goal is not to just get along in the workplace; rather, it’s to know, understand, and inspire each other along with growing the bottom line. As his first child, Atlas, approached her first birthday, author Ryan Avery decided he wanted to give her a unique gift: the empowering message that she could – and SHOULD – dream big and positively change the world, no matter what anyone else said. In this timely and inspiring tale, a young girl decides to embrace her own path, living the bold life she dares to envision for herself and ignoring the rules, warnings, and insistence of others. 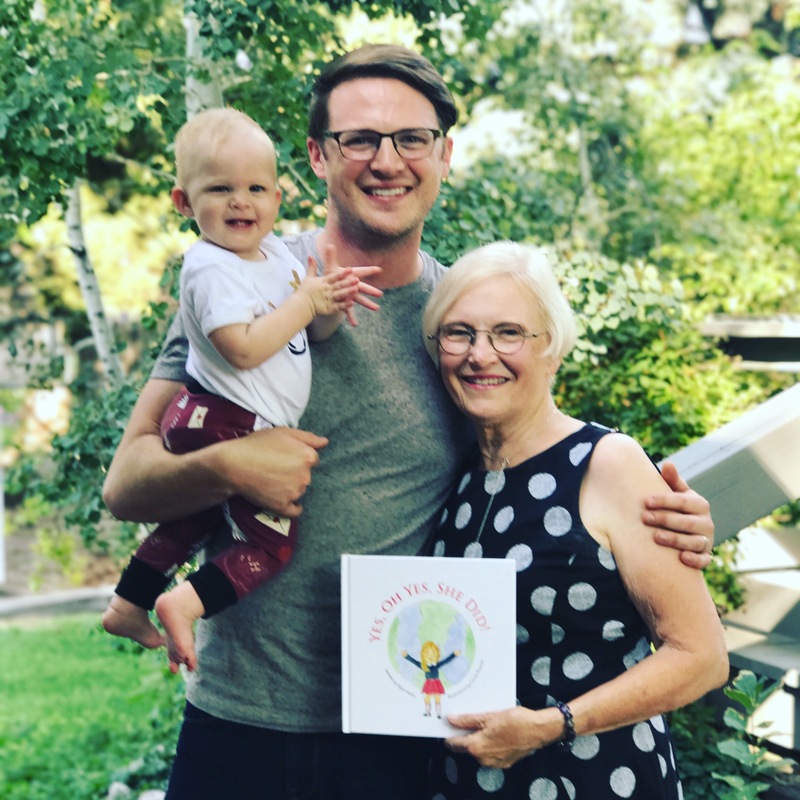 The book’s illustrations were created by Atlas’ great grandmother, Carole Roemer, adding personal significance and a whimsical touch to the story. Additionally, 100% of the profits from sales of the book will be donated to non-profit organizations empowering and educating young women and girls around the world. Encourage the little girls in your life – and those across the globe – to take adventures, study science, and even start a business by believing that they can!